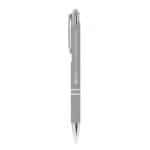 Crosby Soft Touch Metal Ballpoint Pen. 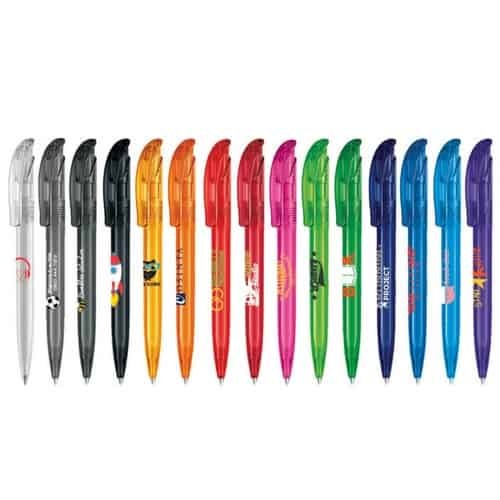 Our best selling soft touch pen. 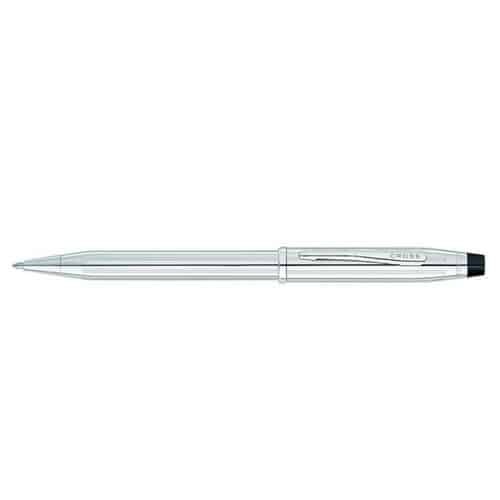 The Crosby Soft Touch ballpoint pen has a rubberised aluminium barrel and shiny chrome trim. 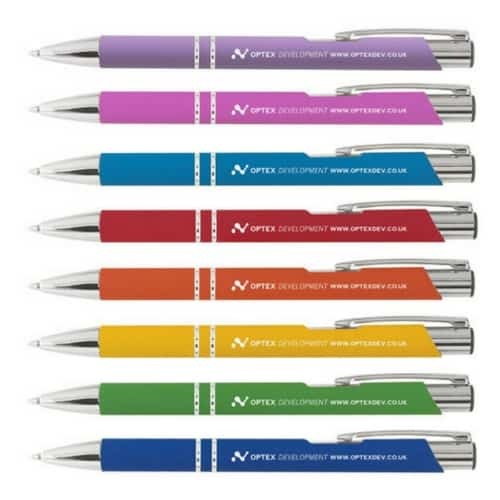 Its tactile feel and a fantastic range of 18 colours make it a firm favourite with companies. 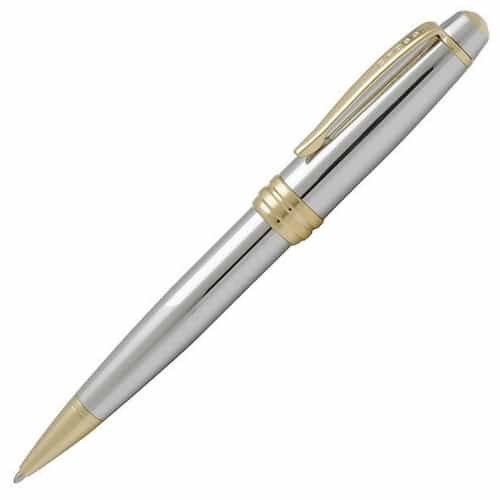 This pen can be laser engraved or inkjet printed. 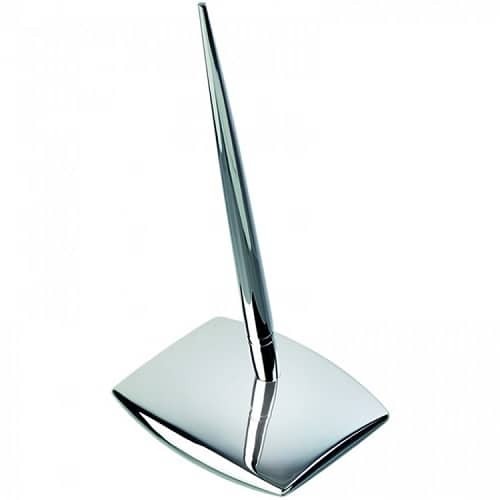 A perfect gift set option. 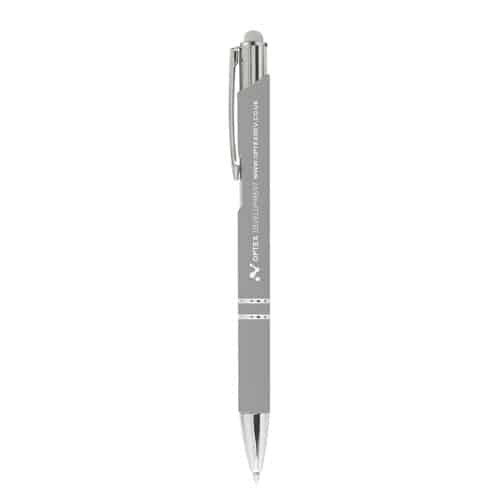 Pair it with a Crosby Soft Touch Mechanical Pencil.